Gionee is on a roll, no really they are! Started manufacturing in India, released some good models made some good sales and are now bringing to India another phone in their “S” series which is known for its style and design centric offerings. This phone makes an attempts to bring in some of the latest technology in trying to keep up with the competition and at the same time challenge the pricing of others too. The best part of this latest phone (well its time we used the name!) 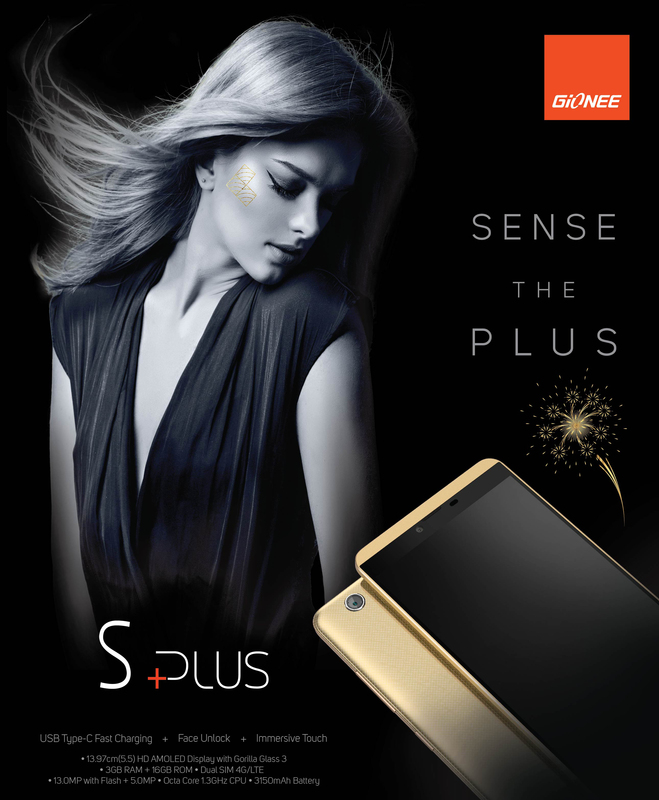 S Plus is that its currently exclusive to the Indian market. Lets have a look at what this phone is all about. 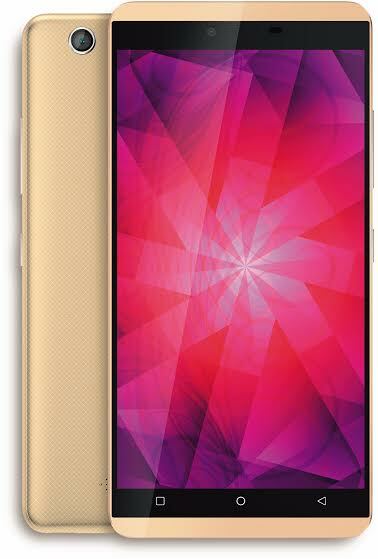 Following the norm of the latest phones, Gionee S Plus comes with a 5.5″ AMOLED display with 720p resolution. This is protected but a Gorilla Glass 3 and aims to deliver a delightful experience. 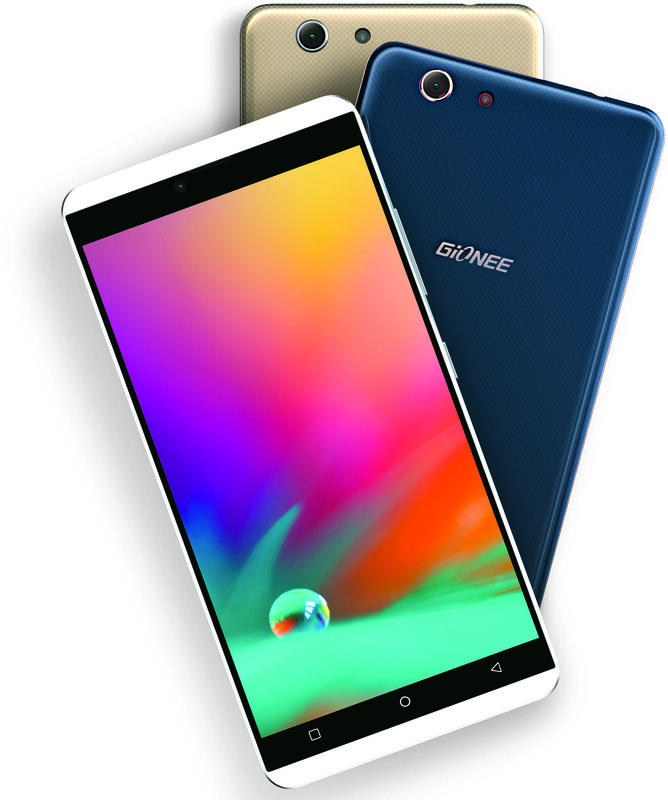 Now though the phone is a big one, Gionee has designed this well to make it as compact as possible for easy usage. The phone comes with a 38* double cabochon and 8.2mm R angle ergonomics designed battery cover that makes it fit well into your hands – a challenge that most of us face when using these tall phones. The phone has 3 capacitive buttons at the bottom. The design overall though looks simple at the first look its actually when you hold it, will you be able to tell the difference. In terms of what’s contained under the hood, a MT6753 Mediatek Octa-core processor clocked at 1.3GHz with Mali T720 GPU and 3 GB of RAM will ensure some solid support for mid-high end gaming and also some smooth performance for the Amigo UI 3.1 that is built off of Android Lollipop 5.1. The vibrant, colorful OS will blend into the stylish phone. A 3150 mAh battery will power this phone and going by the performance of the S5.1 Pro which is a predecessor we would expect some decent battery life especially with a far evolved and optimized Amigo UI 3.1. Another specialty for the battery is that the phone comes with USB Type-C charging kit and fast charging, thus boarding another bandwagon of the latest technology. A stylish phone should generate some stunning pictures. That is why Gionee has added a 13MP rear shooter comes with a rumble effect that allows for better and creative picture taking experience. The front 5MP shooter has an enhanced face beauty mode that is supposed to take some good selfies. The phone also has 16GB of internal memory and supports Dual SIMs. Coming in many different colors like Dark Blue, White and Golden, the phone is priced competitively at 16,999 INR and will be available for sale in the first week of November. This will compete with the likes of Moto X Play, Lenovo Vibe P1 and such and will be interesting to see how it does. For starters, we loved the golden version that goes well with the pitch dark display (when it stand by mode of course)!